Enrico Prampolini is one of the most important artistic personages of the international avant-garde. 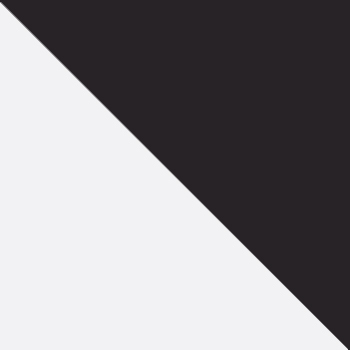 His work echoes almost all new movements and styles of art of the first half of the 20th century: from Futurism, which he co-founded together with Filippo Tommaso Marinetti’s group, through Dadaism, Constructivism and Surrealism, to the club of Parisian abstractionists Cercle et Carré. He was a painter, sculptor, scenographer, choreographer, architect and graphic designer. Pampolini created advertisements, posters, montages, big murals and stage sets for a number of movies. He was an organiser of artistic life in Paris, Prague and Rome, as well as curator of the last international avant-garde scenotechnique exhibition at the 6th Triennale in Milan (1936). The exhibition at the Muzeum Sztuki in Łódź presents in chronological order Prampolini’s extremely rich artistic legacy in all these areas. 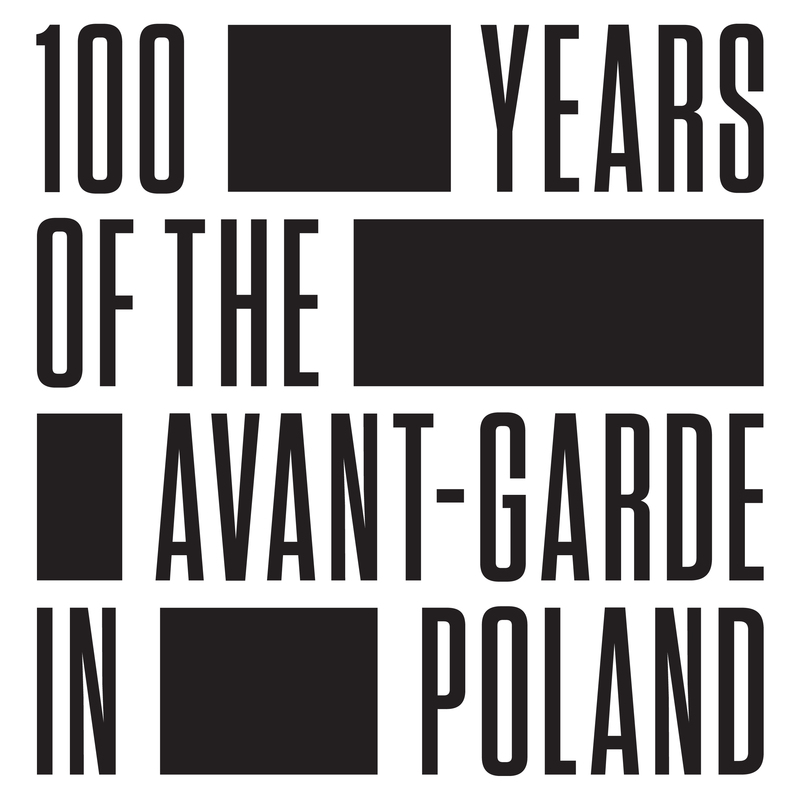 It coincides with the 100th anniversary of the Polish avant-garde movement and creates an excellent opportunity to look at the relations between the Italian futurism and the Polish representatives of new art. These relationships were most vibrant in the area closest to Prampolini’s heart - theatre. It was Prampolini who decided not to use the terms such as stage design or theatre decoration, and introduced that of scenotechnique which was closer to architecture rather than painting and treated the stage space in an innovative, modern way. Polish artists of the Zwrotnica, Blok and Praesens circles all sided with this architectural approach to the theatre set design, discarding the traditional, painted decoration. Their works testified to a radical change in understanding and creating theatrical scenery which, thanks to the vanguard movement, took place in theatre at the time. The exhibition at the Muzeum Sztuki is the first one ever that will combine projects by representatives of the Italian futurism and the Polish avant-garde. The contacts between artists of both formations also come under examination in quite a broad context. After all, it was thanks to Jan Brzekowski’s instigation that Prampolini presented the Łódź group a.r. with his Tarantella, enriching their collection with this painting in 1930. Due to the specific exhibition praxis performed at the Muzeum Sztuki, which takes as its starting point the importance of the a.r.’s collection, Prampolini’s Tarantella appears to be an important key to understanding the exhibition. This painting presents dynamic and mechanical dancing of geometrical figures and evokes three periods of the Italian futurist’s creative life: dynamism in the paintings of the 1910s, mechanical theatre of the 1920s and the later ideas of post-purism and abstractionism of the 1930s. The exhibition presents all the three periods in the context of relations between the Italian futurism and the Polish avant-garde. Against the background of retrospective exhibitions of the Italian futurism and monographic overview of Enrico Prampolini’s works, the exhibition at the Muzeum Sztuki is the first so comprehensive a presentation of his artwork since 1992. 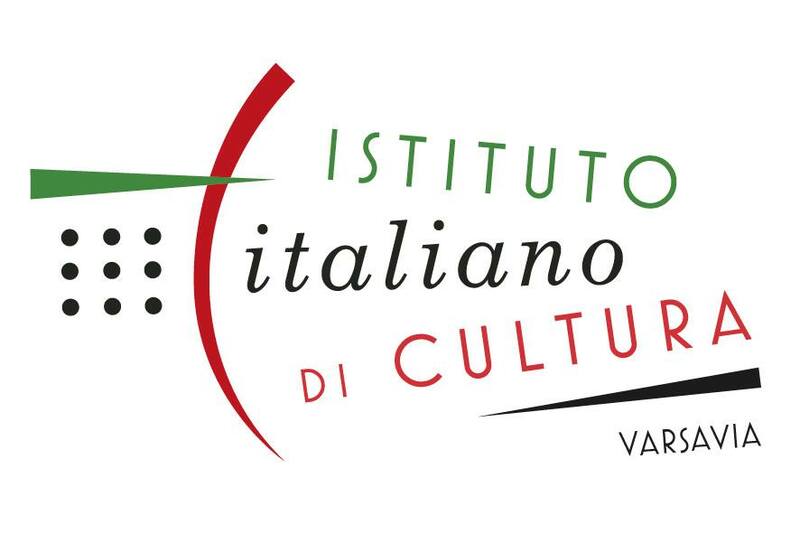 It is also Europe's first monographic exhibition of a futurist artist’s oeuvre outside of Italy. It will be in Lodz that we will have a chance to see Prampolini’s works that have never been shown before. The exhibition will include the reconstruction of the model of Magnetic Theatre, which has been prepared especially for this occasion. 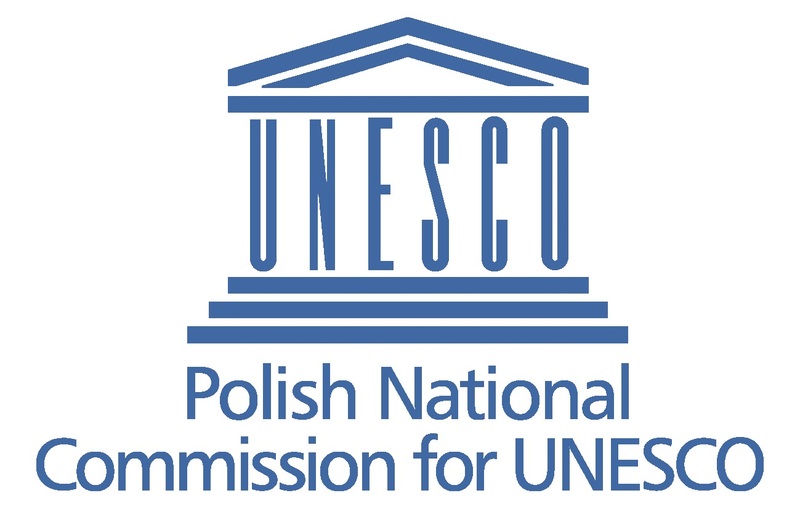 It should also be noted that this event will be the first one in history to problematize the chronicle of Polish avant-garde scenotechniqe of the 1920s and 1930s , which did not grow in isolation, but was an integral part of international practices undertaken in the area of reorganisation of traditional theatre. 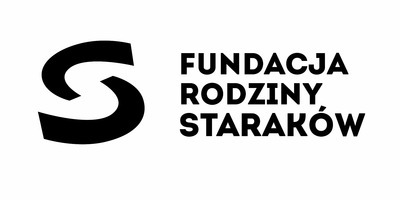 Authors of texts in the catalogue: Andrea Baffoni, Gunter Berghaus, Maria Elena Versari, Przemysław Strożek, Monika Chudzikowska, David Rifkind, Giovanni Lista, Paulina Kurc Maj.